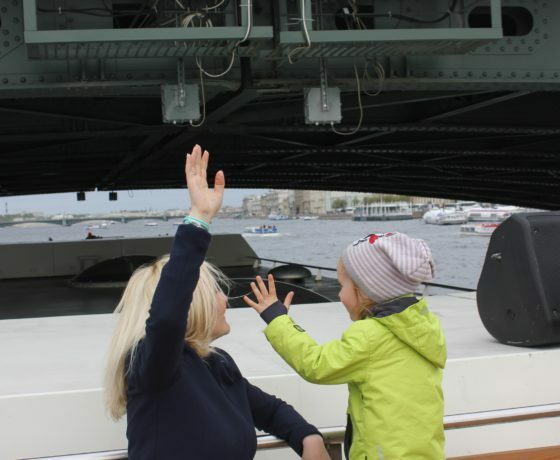 SPECIAL tailor-made SHORE EXCURSIONS and CITY TOURS. Classic and unique itineraries. SPECIALLY TRAINED GUIDES: all GUIDES are fully LICENSED, fluent in foreign languages, and friendly! You will never get lost in translation with us because our tour guides speak good English and other foreign languages! 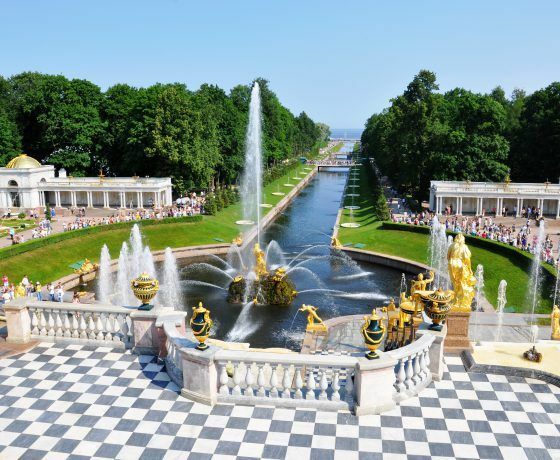 We will navigate you through the architectural whimsies of the marble palaces, stunning fountains and parks, and candlelit cathedrals. 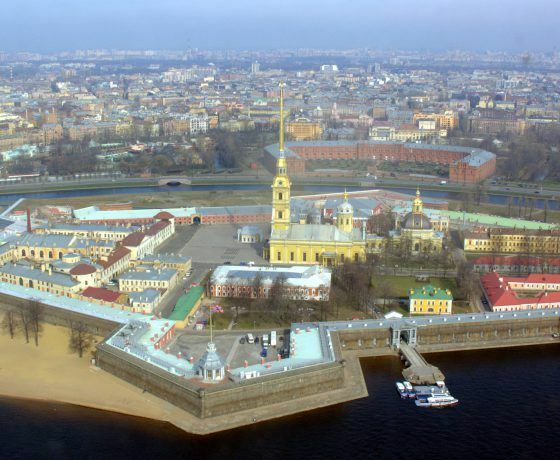 A creation of Peter the Great’s imagination, spread out on the Neva river, this city has been christened as «a window into Europe». 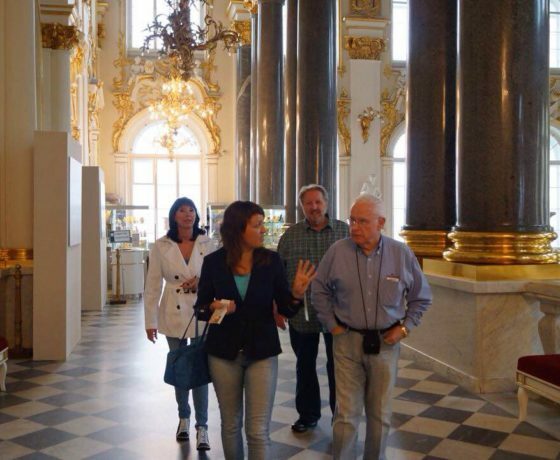 Today St Petersburg has grown into a center of culture and sophistication. 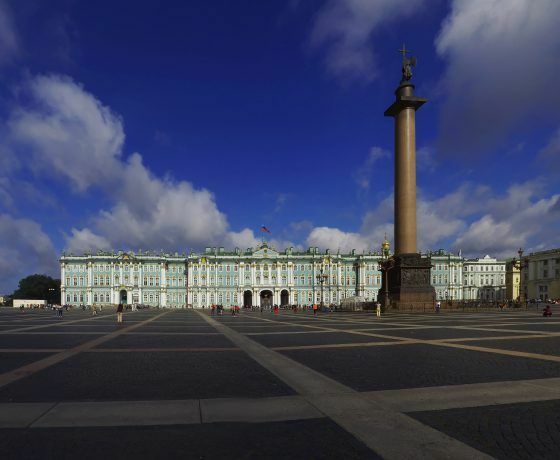 Once a capital of the tsarist Russia and one of largest cities in Europe today, St Petersburg is an ingenious blend of East and West. 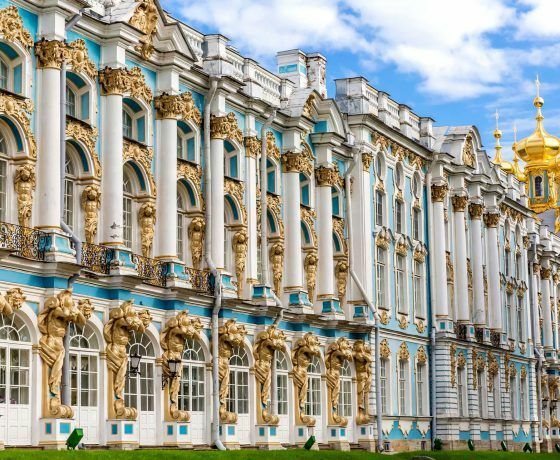 St Petersburg is overflowing with its imperial history and has inherited a plethora of magnificent palaces and crown jewel museums. However the city doesn’t lack a modern touch. 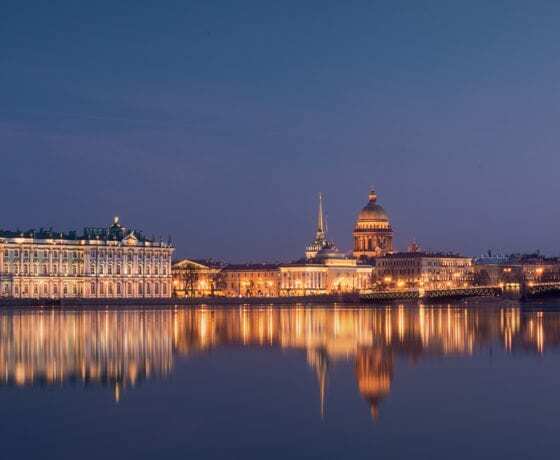 Peter the Great boasts affection of the Russian political elite, while high-profile travel bloggers and creative personalities also flock to the Venice of the North for inspiration. 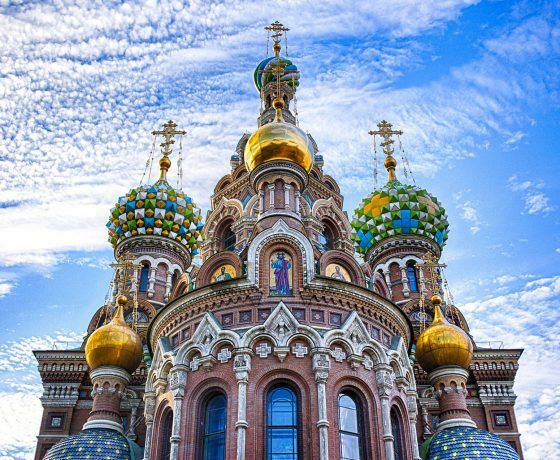 You too should come around to discover the treasures and enjoy the pleasures of the city of golden spires and gilded domes!